There used to be a saying at Soundwave that no one band is bigger than the festival. That saying will be tested in 2011 as we proudly announce a rare chance to see rock legends IRON MAIDEN as the headline artist for next year’s festival. Maiden are one of the few artists that inspire loyalty and worship by a constantly growing army that spans several generations of not only fans, but other rock musicians ranging from today’s biggest metal bands to pop icons. What makes Iron Maiden unique amongst their peers is that the band has never lost their creative touch and their ability to deliver album after album of greatness. Just when you would think there cannot be another hitherto undiscovered original yet amazing guitar riff; Maiden turn up with another album full of new classics to add to metal and rock’s greatest back catalogue. Only a fool would bet against the band’s upcoming album, ‘The Final Frontier’, being anything less than a masterpiece. Only a fool would bet against Iron Maiden, period. 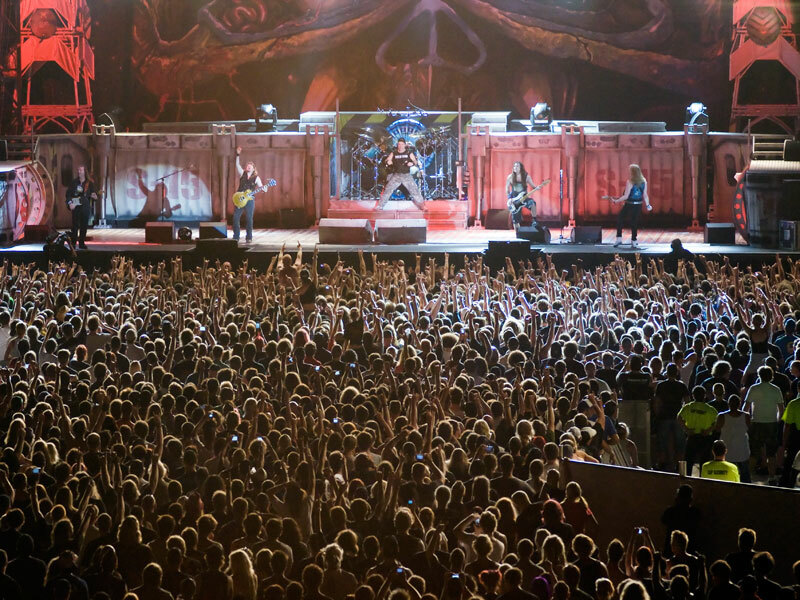 Maiden will be bringing with them the full stage production that featured in their hugely successful recent tour of North America, where they played to almost 400,000 fans over the 25 shows. And of course, that includes Eddie’s latest incarnation..!! Special presales will be available to Maiden fan club members from Tuesday 10 August Midday to Wednesday 11 August 5pm – go to www.ironmaiden.com for more details. SATURDAY 26 BRISBANE, RNA SHOWGROUNDS – SOLD OUT! FRIDAY 4 MELBOURNE, SHOWGROUNDS – SOLD OUT! 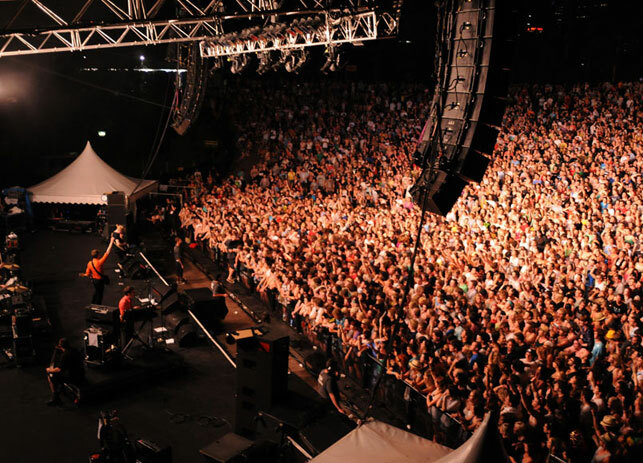 soundwavefestival.com, oztix.com.au & ticketek.com.au 132 849.